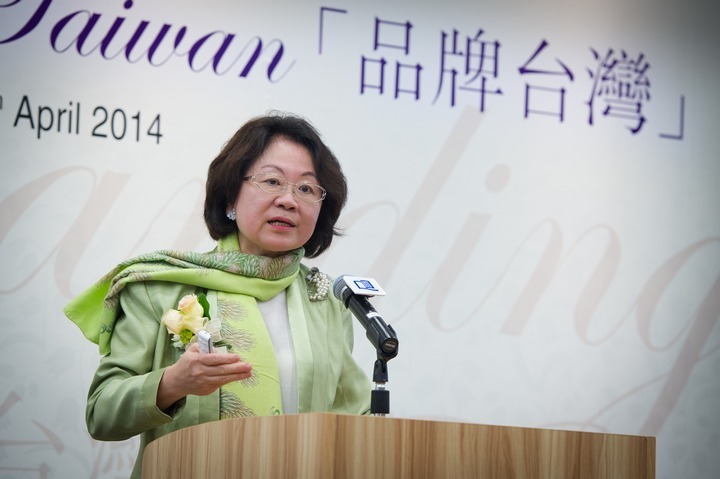 Madam Tchen is an accomplished Pianist as well as a reputed Professor and Diplomat of Culture and Fine Arts. 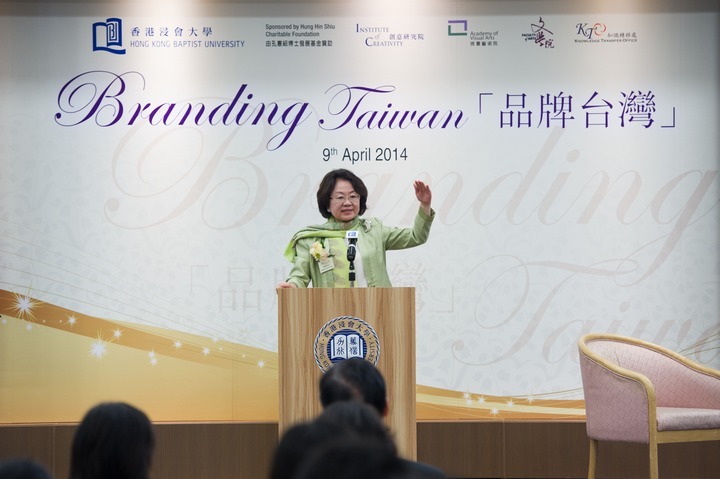 As the former Cultural Minister of Taiwan and today under her own prowess, Madam Tchen continues to aid, promote and develop in every aspect Taiwan culture, both domestically and internationally. 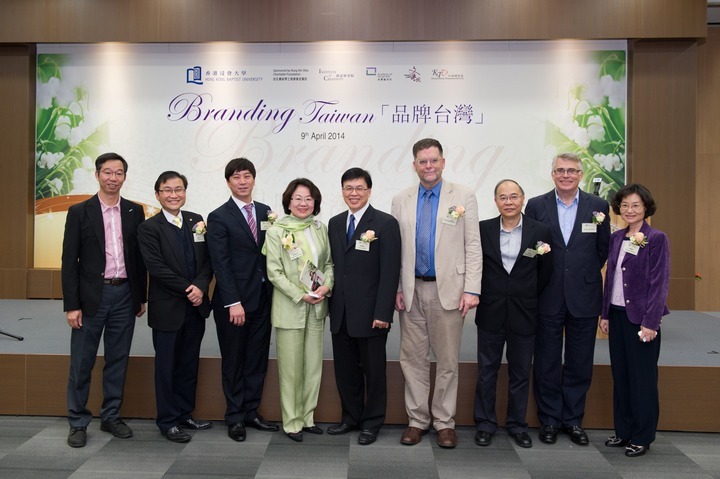 In 1996, Madam Tchen was bestowed the highest honor of “Chevaleresse (Knighthood) in Chevalier dans l’Ordre National du Merite” by the French government for her great efforts in developing cultural ties between the two countries, Taiwan and France. 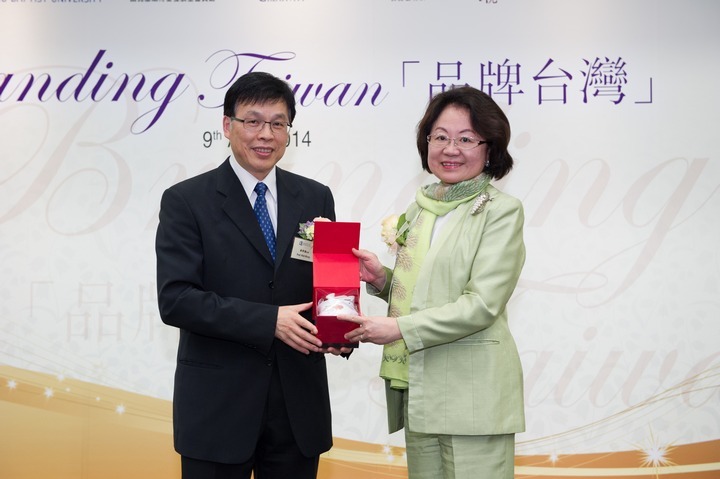 Twelve years later, Madam Tchen was bestowed the second Chevaleresse “Chevalier dans l’Ordre de la Legion d’Honneur” by the French government. 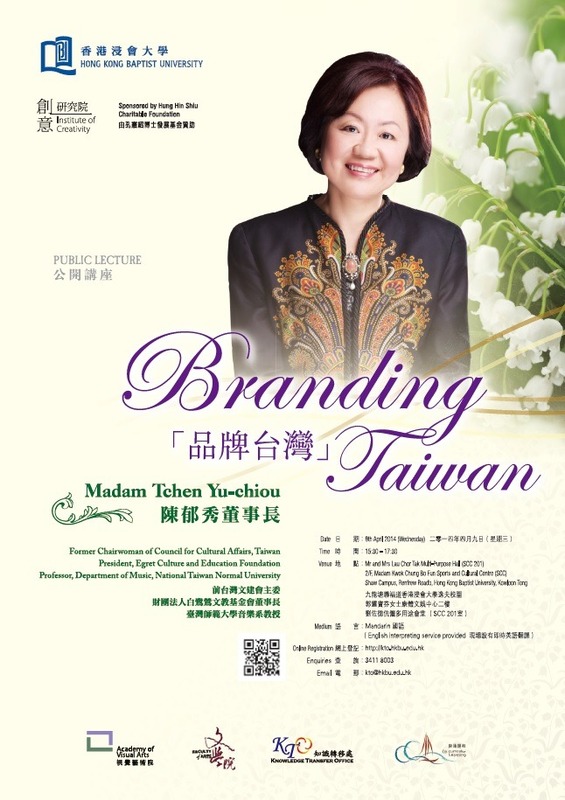 Madam Tchen is a Professor of music at the National Taiwan Normal University and the President of both the Egret Culture and Education Foundation and the Alliance Française de Taiwan. 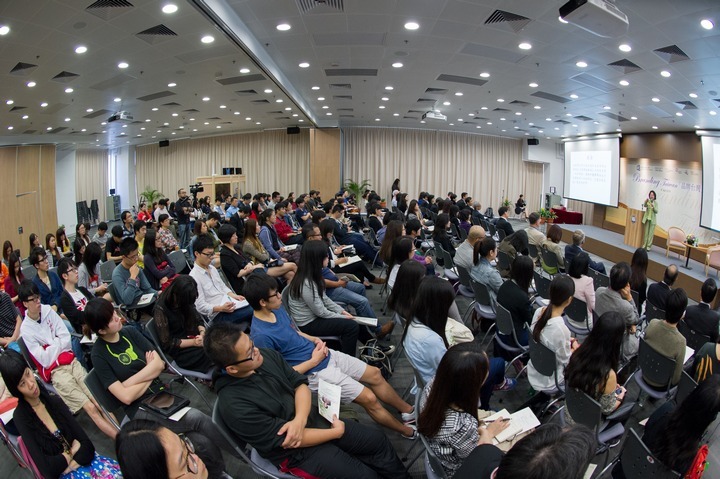 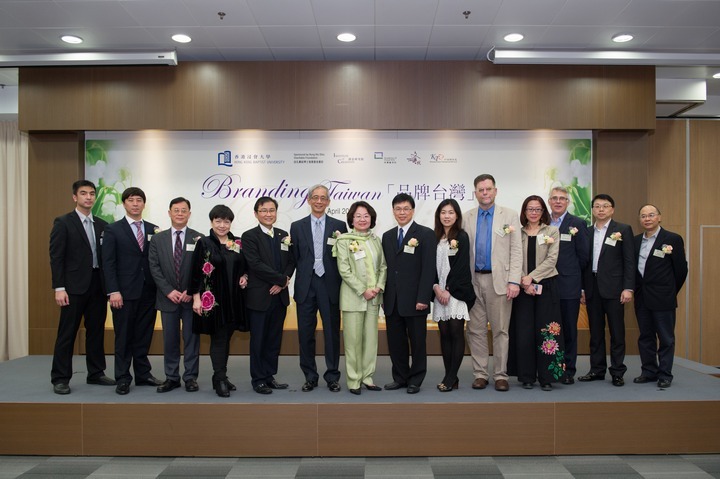 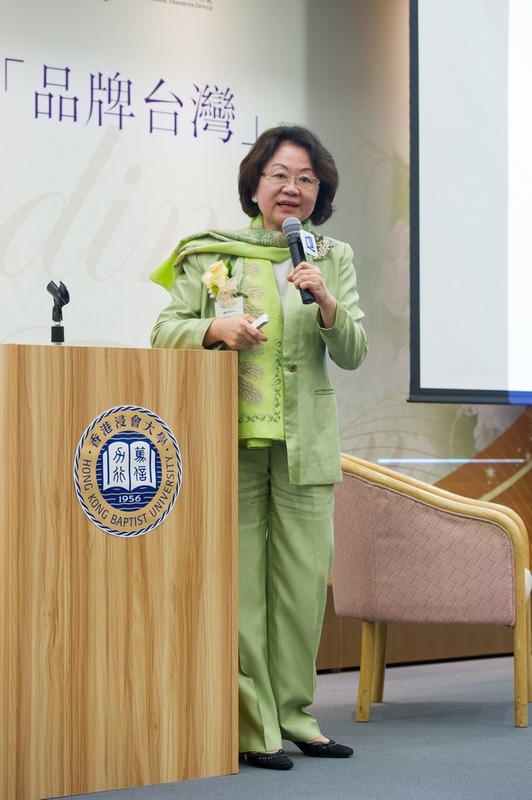 Madam Tchen also serves as an Independent Board member at The Eslite Spectrum Corp, and serves as an adviser to: Xue Xue Institute, Uniplan Taiwan Corp, and the Board of National Culture and Arts Foundation.